Which Hand Dryers Would You Choose for Your Company’s Bathroom? Dana Corporation Automotive Systems group in Dry Ridge, Kentucky is approximately 350,000 square feet and is one of Dana Corporations’ largest facilities in the state. 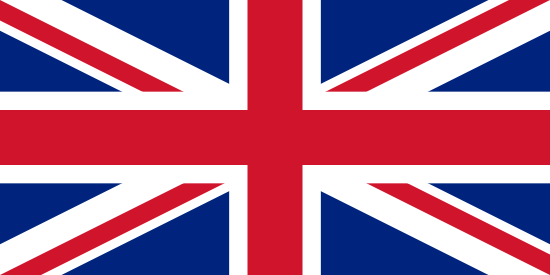 The Automotive Systems group is home to more than 500 full-time employees. Aubrey Dan’l Adams, the MRO purchaser at the Dry Ridge facility, is convinced that with this many employees in one place, a company must have efficient restrooms. He wanted to cut waste and become more environmentally sound. He also wanted to cut overall costs, improve visual appearance, put an end to clogged toilets, and move toward making his facility world class. “We found ourselves in a constant battle to maintain clean restrooms,” he said, referencing the mess paper towels leave on the floor and the inevitable clogged toilets. He also cited the expense and annoyance of stocking the dispensers, replacing broken dispensers and replacing trashcan liners. 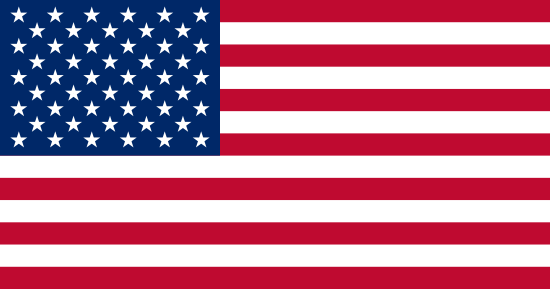 In August 2007, Adams washed his hands in a restroom in Owensboro, Kentucky and had the opportunity to use the XLERATOR® hand dryer for the first time. 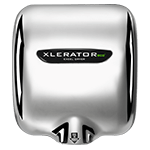 XLERATOR hand dryers dry hands three times faster and use 80% less energy than conventional hand dryers. 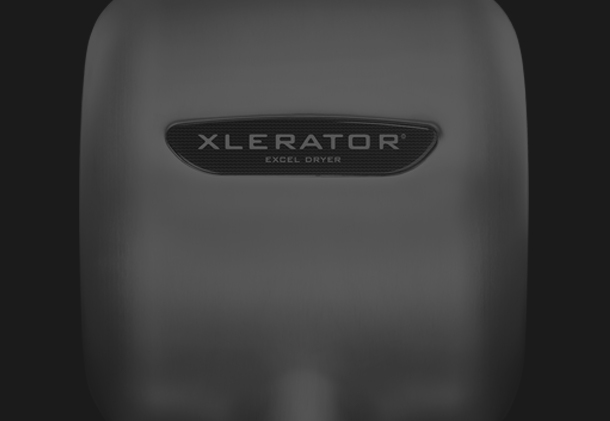 Also, XLERATOR is one of the few hand dryers still made in the United States, something the manufacturer, Excel Dryer Inc., is very proud to claim. “We viewed this as an instant cost savings,” Adams explained. 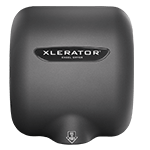 “We had been spending $17,100 per year on paper towels versus $8,640 per year to lease the XLERATOR hand dryers. We had no upfront cost for these dryers as YES, LLC installed them free of charge and gives us 24-hour service with a free replacement warranty. We were able to take the money we were spending on paper towels, cut it in half, and use what was left to pay the lease on the dryers.” Adams encountered no upfront costs in making this switch. One of the biggest issues Dana was trying to overcome with the installation of these dryers was the nearly $5,000 per month being spent to unclog toilets of paper towel refuse. 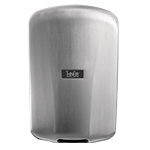 Since the installation of the 24 XLERATOR hand dryers in October 2007, the company no longer incurs any such costs. “I credit this solely to the XLERATOR hand dryers,” said Adams.